If water is a strategic resource for the United States, it is far more so for the thirsty countries of the Arabian Peninsula. The World Bank has listed insufficient water among the top restraints for global economic growth. Water scarcity can not only hinder a country’s economic growth; it can also lead to turmoil. Imagine if Saudi Aramco would have to shut down its petroleum production for lack of water. Water is so vital that wars have been fought over it. Between 1964 and 1967, there was a series of confrontations between Syria, Lebanon, and Israel over the control of water sources in the Jordan River drainage basin, later referred to as the “Battle over Water”. More recently, in 2013, Jordanians pointed their fingers at Syrian refugees, when a town in the North near Mafraq, an area with the country’s highest concentration of Syrian refugees, ran out of water. The villagers burned tires and blocked roads to express their anger, and the chaos did not end until King Abdullah himself promised that water would be piped directly to each household. Although the refugees had not created the water scarcity, they had added to the population pressure on the scarce resource. Annual precipitation averages about 100 mm in Saudi Arabia, and although the Kingdom has no surface water, the evaporation rate can be in excess of 2,000 mm a year. Predicted climate change and global warming point to a further reduction of freshwater resources. Saudi relies on two primary sources for domestic water systems ‒ groundwater and water from desalination ‒ and even the slightest decrease in the water supply can make the country vulnerable to social unrest. With an annual population growth rate of 2.2 percent (compared to 0.7 percent in the United States), Riyadh needs to put access to potable water and protection of the Kingdom’s water resources at the top of its security priorities. Recognizing that water security is a key element of national security and regional stability, the Saudi government entered into an agreement with Jordan in 2015 for the utilization of the groundwater resources of the Disi Aquifer, an aquifer shared by the two countries. The agreement outlined management practices, rules of implementation, and the creation and responsibilities of a joint Saudi/Jordanian technical committee. Groundwater accounts for 98 percent of freshwater in Saudi Arabia. However, the country is now running out of groundwater because it has the highest levels of water consumption per capita in the world. Average domestic water use is reported to be 265 liters per person per day, twice the world average. Reports have shown that the non-self-renewable groundwater depletion in Saudi Arabia averages around 5.2 billion cubic meters a year. In fact, some parts of the country have already seen substantial decreases in groundwater levels (200 meters or more) which can create sinkholes that destroy buildings and homes. Saudi’s depletion of its non-renewable groundwater resources and its rapidly growing population have negatively impacted the entire region. Desalination may be a crucial element in preventing water wars in the future and prove to be a game-changer for transboundary hydro-politics. Saudi Arabia manages the largest group of saline water conversion plants in the world and can produce up to five million cubic meters of desalinated water a day. Despite the high cost of providing desalinated water to the country’s businesses and residents, $4 billion desalination project pipeline is currently under construction. 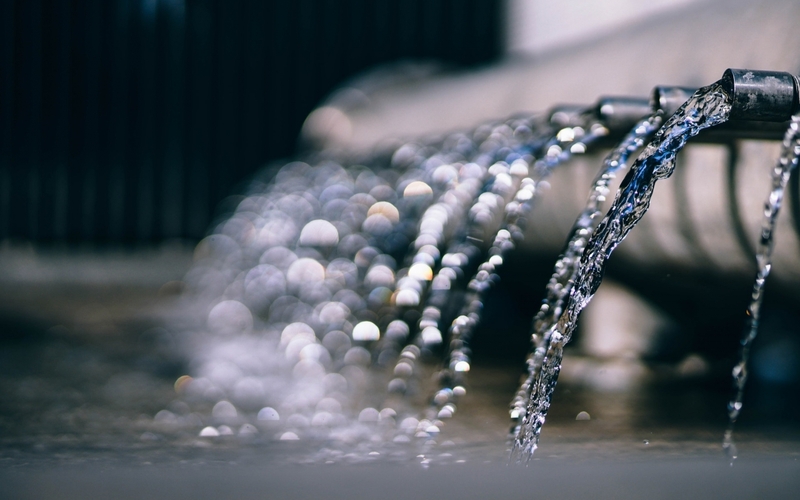 The Kingdom’s ongoing efforts to diversify its sources of revenue have led to an increase in construction projects, which have prompted even more demand for freshwater. There are some downsides to desalination. The processes are energy-intensive and have been primarily powered by non-renewable fossil fuels. It takes 300,000 barrels of oil daily to power desalination plants in Saudi Arabia alone, which cuts into the government’s revenues. It’s possible that by 2030, 50 percent of oil and gas production will be used domestically to generate electricity and produce water, according to a former Saudi Minister of Water and Electricity. As a result of the decline in oil revenues and the country’s soaring debt, Saudi Arabia has begun to tax residents for their water consumption, whereas before usage had been free. The Kingdom aims to reduce water and electricity subsidies by $53 billion by 2020, but just as subsidy cuts in 2016 eventually led to a public outcry and resulted in the firing of the Minister of Water and Electricity, any further adjustments will be equally tricky. As oil accounts for 90 percent of the country’s exports and nearly 75 percent of government revenues, it is questionable whether Saudi Arabia will be able to sustain its massive desalination expenditures once oil production has started to decline (unless, of course, it can successfully diversify its economy). Nevertheless, the good news is that Saudi is moving toward solar-powered desalination plants, and the “free” energy will help lower the operational costs. Economic analyses of the investments and energy and emission payback (EEP) periods of the solar proposal have been conducted to prove its economic feasibility and minimal environmental impact. Having access to freshwater is the region’s fundamental need, and current desalination capacity does not even begin to close the gap between supply and demand. Unlike the Kingdom’s saturated trucking and health insurance markets, the desalination industry still has lots of growth potential. With Saudi’s goal of privatization, the sector presents a lot of attractive opportunities for private sector involvement, especially now that desalination has been opened up to foreign investment. Jubail, a facility that supplies a significant portion of the potable water for Riyadh, has attracted funding and partners from Kuwait, France, and the U.S. among others. In sum, the Saudi government is likely to increase spending on the Kingdom’s water infrastructure. The projected growth in the water sector will not only increase the cash flow for desalination projects from private investors but also present opportunities for international manufacturers of pumps and other water equipment to cash in during the predicted surge in demand for this hardware.  Mariah Wang is an Intern at Gulf State Analytics (GSA). Dr. Theodore Karasik is a senior advisor to GSA and examines religious-political issues across the Middle East, North Africa and Eurasia.